Born from necessity and thrift, the "crazy quilt" is defined by its vibrant and spontaneous array of patchwork, accented with hand-embroidered, decorative herringbone stitching. The much-loved Crazy Quilt is a design borne of ingenuity and thrift. It is one that can be found in virtually every household on Fogo Island. Quilters, gathering together small pieces of up-cycled fabric, make use of these repurposed gems to create a magnificent patchwork as eclectic and storied as the Island itself. 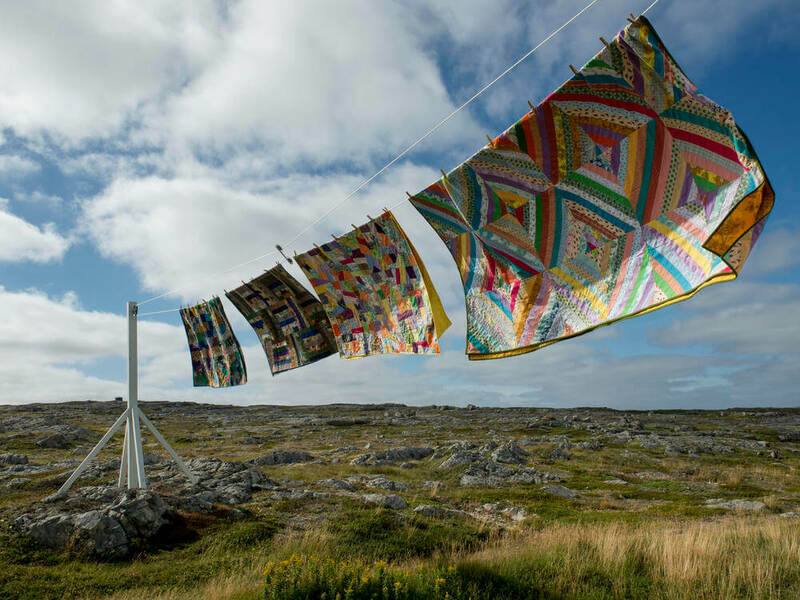 Throughout the seven seasons on Fogo Island, guests staying at the Inn have the singular opportunity to familiarize themselves with the rich tradition of textile making that has engrossed and occupied generations of Fogo Islanders. Pick up needle and thread and take advantage of a range of quilting experiences from half-day orientations to five-day immersive courses, all guided by a Master Quilter. The Crazy Quilting Experience includes all meals, planned quilting courses and full use of the Inn's facilities. 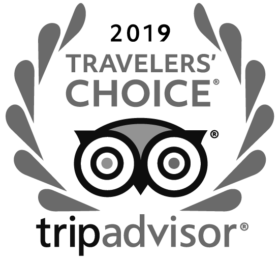 A two-night minimum stay applies (three-night minimum stay in June, July, August & September). Family suites available. More immersive courses (full-day, two and three days) are available by inquiry. Note: This is a sample itinerary. Please contact Reservations to tailor it to your wishes. Full-day as well as two and three day Crazy Quilting Experiences can be arranged according to the length of your stay.